Over the last few years, cycling has seen a meteoric rise in both popularity and participation. 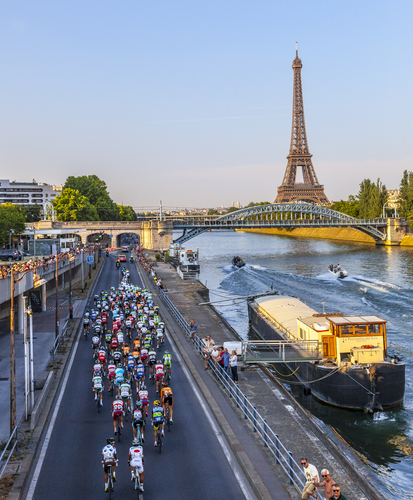 Its most gruelling and testing competition, the Tour De France, drew to a close last month with another British victory. So it seems quite apt to share how chemical engineering plays a part in this sport. The phrase ‘chemical engineering in cycling’ may raise a few eyebrows. Indeed, some of the ways in which competitors have broken the rules can be – if you’re able to discount the morality of the outcome – seen as impressive feats of human engineering.